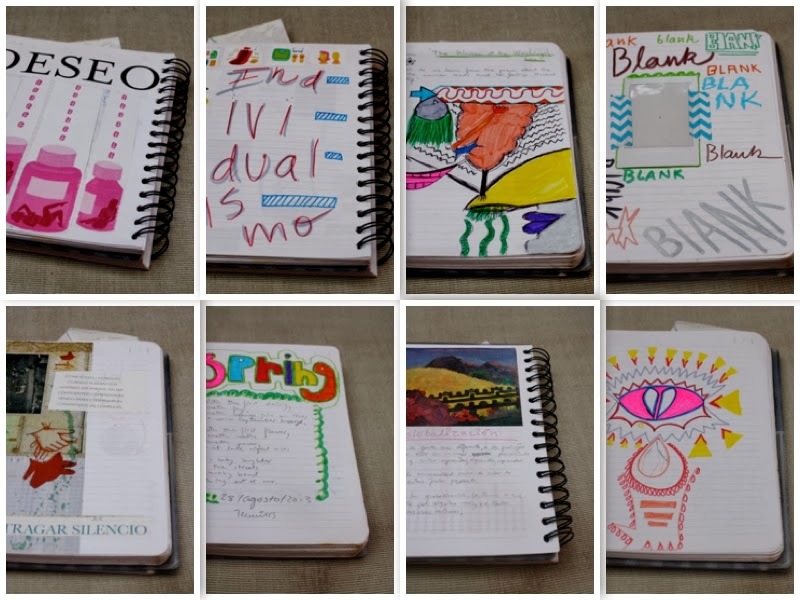 This post is an adieu to diaries. Her name was Anne and she resided in many a notebook in sole objective of laying a faithful ear to my destitute adolescent woes. I can't understand why my best friend acts like this. why do boys never pay attention to me? More importantly, why does HE never pay attention to me? It's been about a year since I ditched Anne for the grander scheme of art journaling. And yet I can't absolutely leave her. Sometimes, an epistle in her honour provides comfort such as nothing else can provide. Here are some pictures of the spring collection.